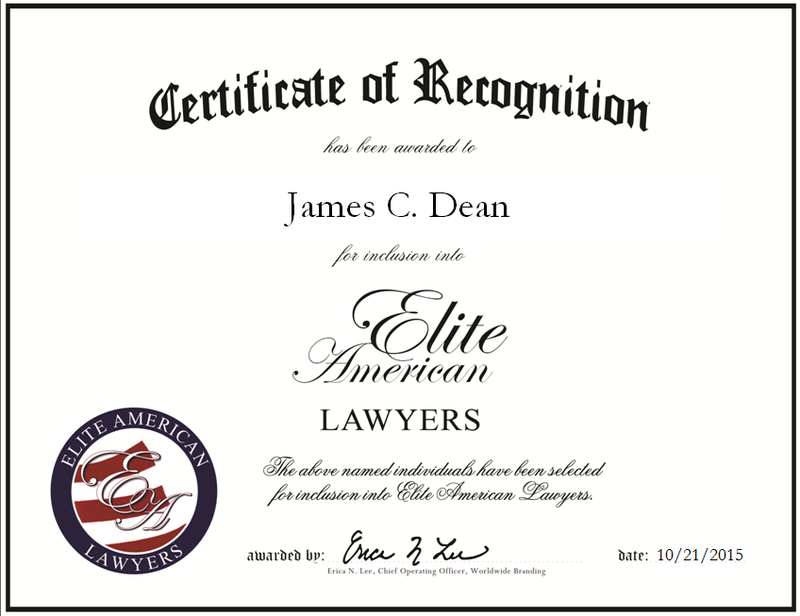 Houston, TX, October 21, 2015, James Dean, Attorney for the Dean Law Firm, has been recognized by Elite American Lawyers for dedication, achievements and leadership in civil trial law. “At Dean Law firm, we offer quality legal services and representation in the areas of personal injury, car and truck accidents, industrial accidents and dangerous products,” says Mr. Dean, who brings with him two decades of expertise in all of the aforementioned areas of law. 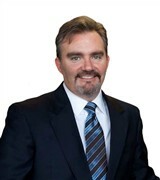 At his private practice, he represents plaintiffs exclusively with a particular focus on civil trial work. He also takes on matters of commercial litigation, mass tort and business litigation. Mr. Dean was named the Top Rated Lawyer in Texas by his peers at Martindale-Hubbell in 2015. This distinction adds on to an impressive repertoire of achievements, including an AV preeminent rating, the title of Lawyer for the People and recognition as Best Speaker in Advanced Civil Litigation from the South Texas College of Law. He was also selected for inclusion as a Super Lawyer and received an additional award from Martindale-Hubbell for 20 years of public service as an attorney. Although his experience precedes him, Mr. Dean attributes his successes to his educational background and his passion, which has drawn him to become involved with his professional community. He holds a JD from South Texas College of Law and he is a member of the American Association for Justice, the Houston chapter of the American Board of Trial Advocates, a life fellow of the Texas Bar Foundation, the Christian Trial Lawyers Association and the State Bar of Texas. This entry was posted in General Law and tagged business litigation, commercial litigation, dangerous products, industrial accidents, legal services, mass tort, motor vehicle accide, personal injury, plaintiffs. Bookmark the permalink.